A handmade sterling silver dotted bangle. Dimensions: Approximately 4mm in width. 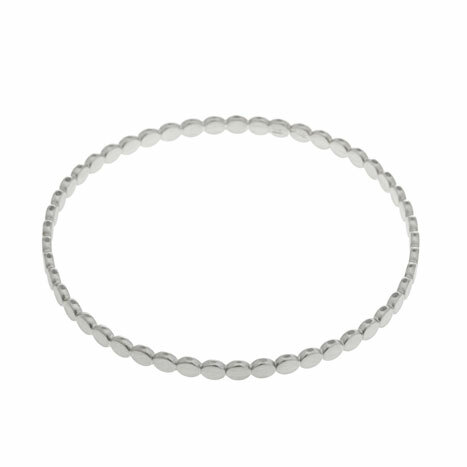 This bangle can be made with a matte or shiny finish.